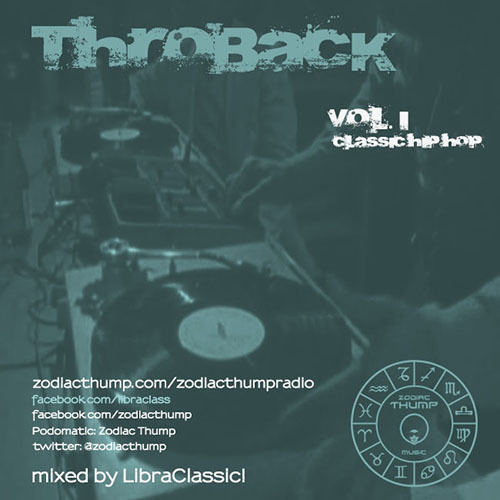 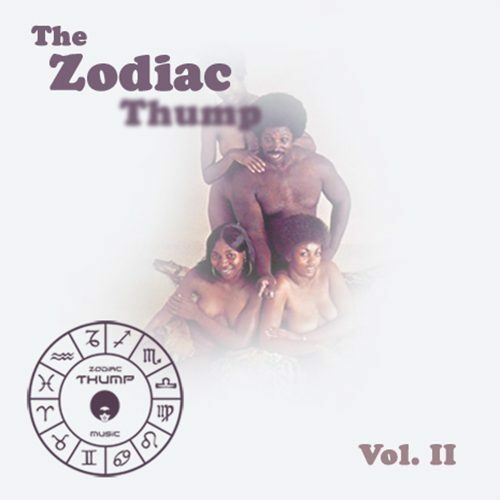 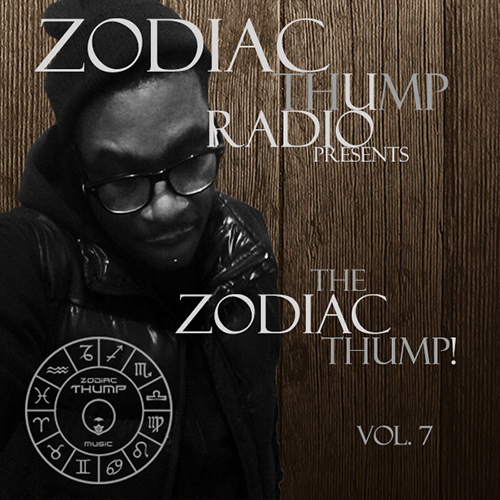 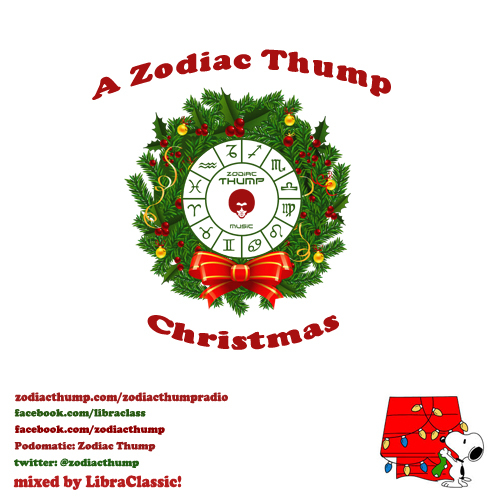 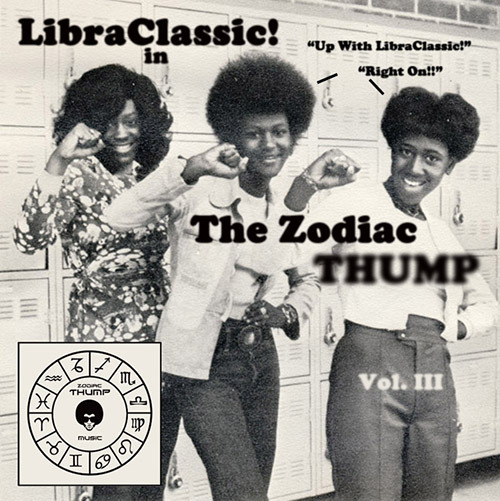 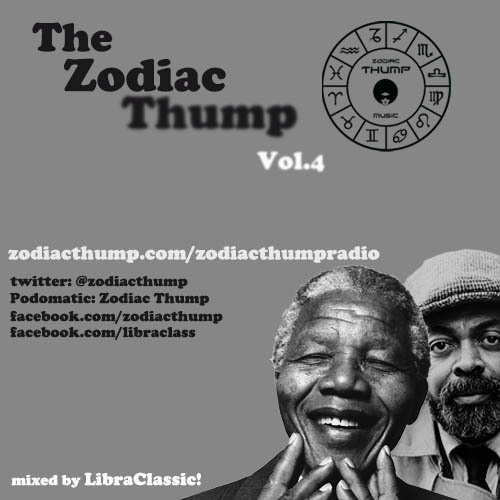 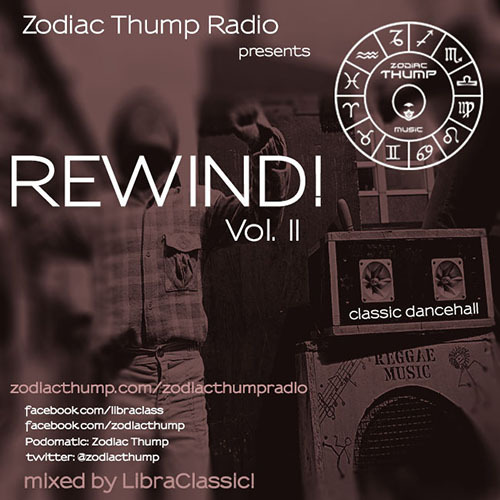 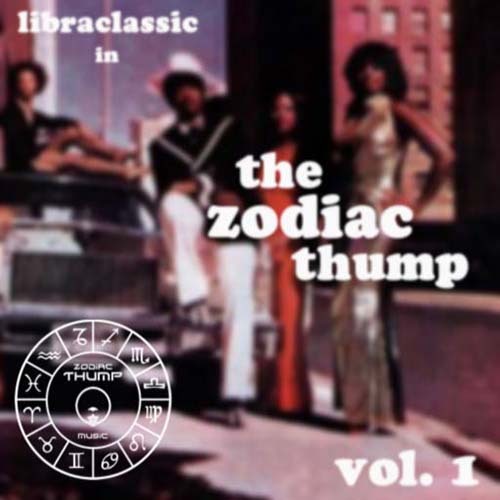 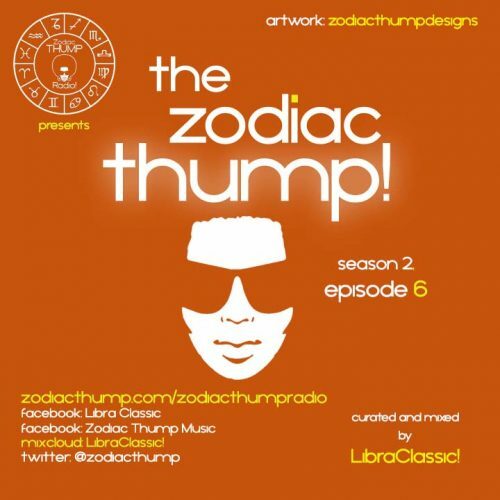 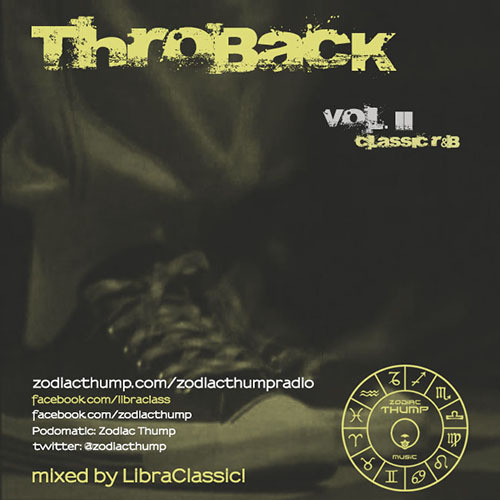 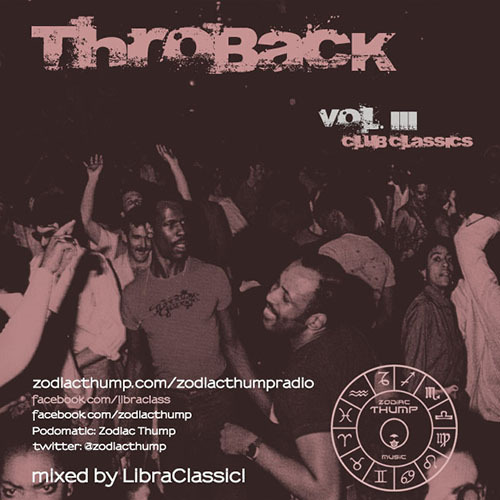 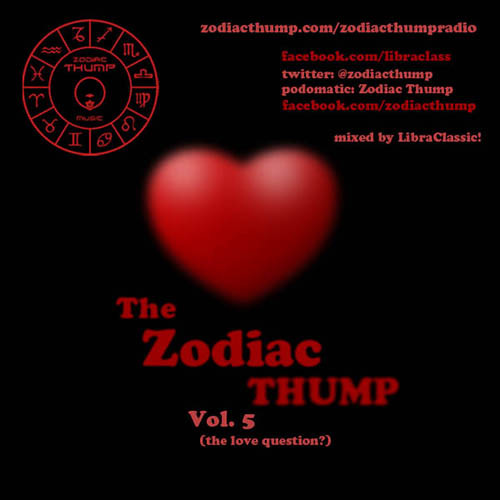 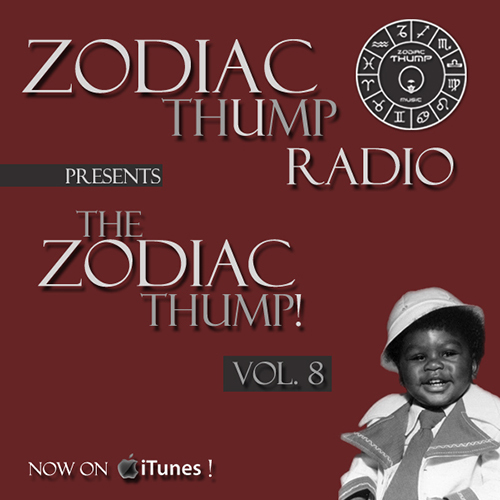 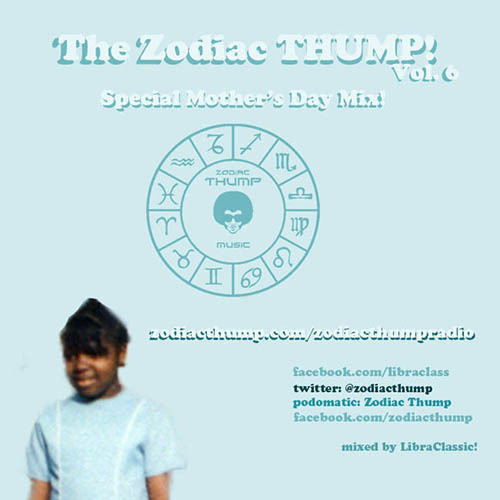 The Zodiac Thump Mixes! 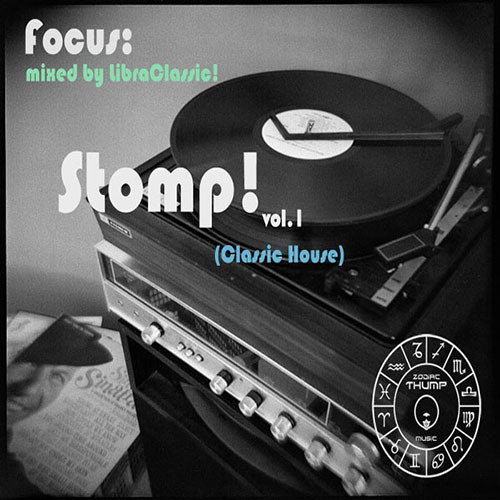 (House) – click on any pic! Dancehall, Classics, and more! 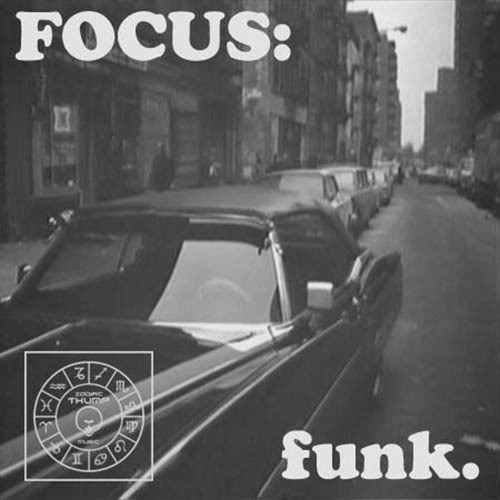 – click on any pic!